Improves micro circulation by exerting strong rotational and vibrational effects at molecular level. Enhances the delivery of oxygen and nutrients in the blood cell to the body’s soft tissue areas. Increases metabolism between blood and tissue. Enhances white blood cell function, thereby increasing immune response and the elimination of foreign pathogens and cellular waste products. 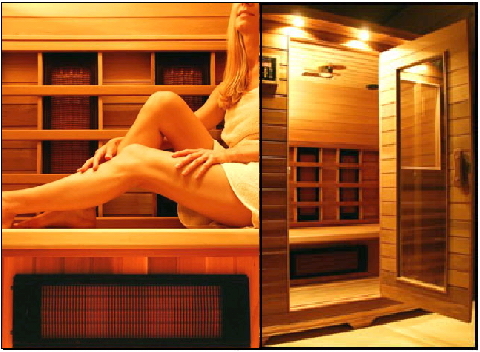 Removes accumulated toxins by improving lymph circulation which are often at the core of many health problems. Stimulates the hypothalamus, which controls the production of neurochemicals involved in such biological processes as sleep, mood, pain sensations, and blood pressure.